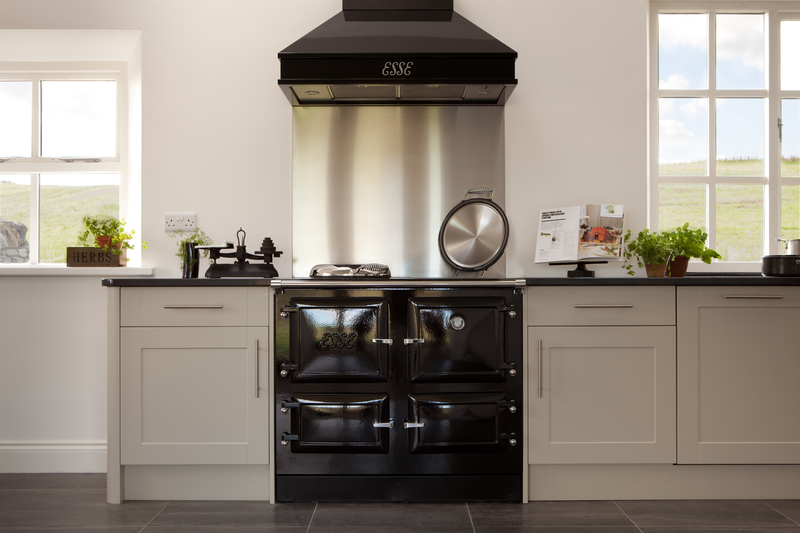 The ESSE 990 EL Range-Cooker is a beautifully balanced cast iron range cooker, with a host of technical innovations, making it ideal for the modern kitchen. 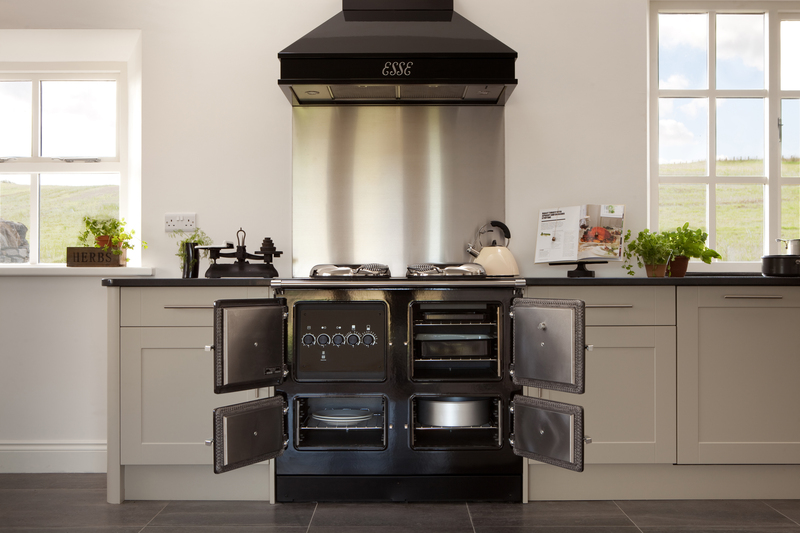 A traditional cast iron cooker, together with modern controls and elegantly engineered details ensure it is a pleasure to use. The 990 EL has 3 independently controlled ovens which offer great versatility when cooking. Oven temperatures are consistently even, therefore you don’t have to worry about turning dishes or swapping shelves. Owing to its fast heat up times, the 990 EL can be used as a simple on/off appliance. However, you can use ‘Slumber’ mode for continuous background heat and cooking on demand. There are no flue requirements, therefore you have greater flexibility in positioning your cooker. 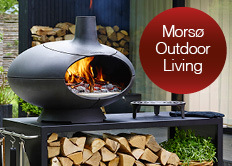 The ESSE 990 EL is available to buy from Rangemoors. 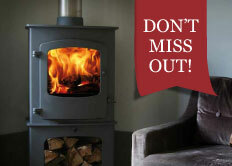 For further details including pricing, specification or demonstrations, please contact us using the ‘Enquiry’ tab above.